Nunthorpe Nurseries aim to provide the highest quality of childcare in an environment that is safe, exciting and nurturing. Promote excellent working practices via a committed and skilled workforce. Provide happy surroundings where the children will have the opportunity to develop a positive attitude to learning. Provide optimum conditions where the children can learn, have fun and develop new skills to reach their full potential. Work closely with parents and carers to create a loving home from home atmosphere to ensure a consistent and caring approach with each child. 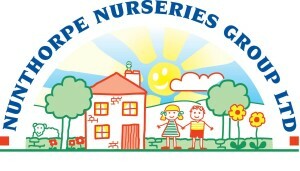 Use the map above to choose a nursery and find out more information.